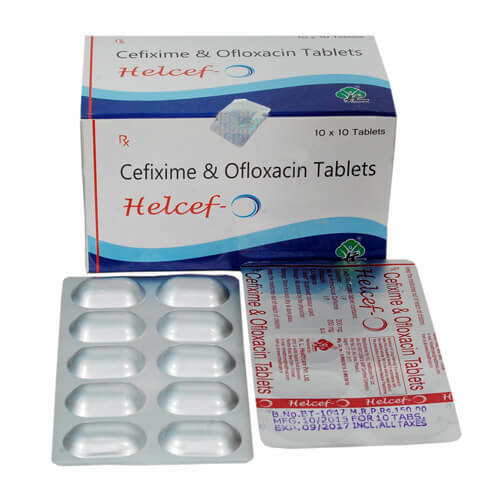 Cefixime Trihydrate 200mg+Ofloxacin 200mg- Cefixime is widely used for treating various type of bacterial infection such as urinary tract infections, gonorrhea, Lyme disease, otitis media, strep throat etc. On the other hand, Ofloxacin is a type of quinolone antibiotics drug. 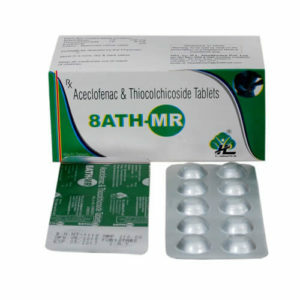 It helps by stopping the growth of the bacteria in human body. 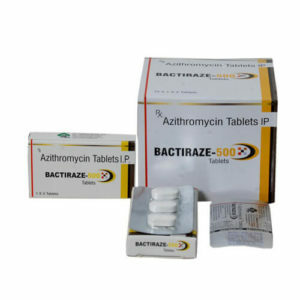 The antibiotic only works on the bacterial infection and not works on the viral infection. The drug also shows many side effects on people, who are allergic to it or not properly using.